As winter approaches, many people keep an eye on heating fuel costs and wonder what to budget for the season ahead. Getting a tune-up for your heating system can help it run efficiently and extend its life—saving you money in the short- and long-term! A routine tune-up typically involves a mix of inspection, cleaning, and mechanical adjustments. You may want to do some tasks yourself (like changing air filters or bleeding radiators) or hire a contractor to complete the entire tune-up. 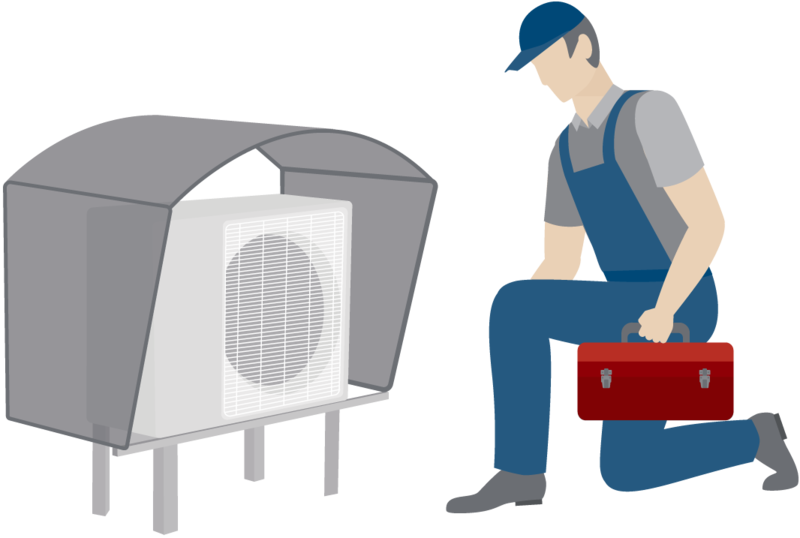 Generally, inspections are recommended annually, and if your system is new, may be a requirement for maintaining a product warranty. To find a potential contractor, check with the firms you already work with or search for an Efficiency Maine Registered Vendors in your area.